The rumour of Apple’s iWatch has been circulating for longer than I can remember and whilst we are yet to see the iWatch, it appears the trademark train has already begun to leave the station. In both the United Kingdom and United States, it appears Apple is likely to hit some bumps in their acquisition of the iWatch trademark. 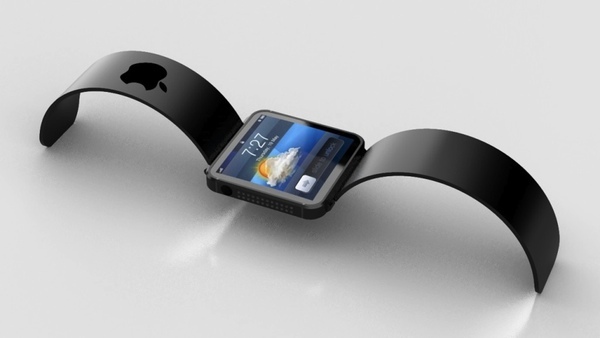 According to sources, a small firm based in California has taken the necessary steps to trademark iWatch in the US. Similarly, in the UK, a network services firm owns a trademark on the term iWatch that applies across the European Community, which includes Belgium, Italy, Luxembourg, France,, Netherlands, Germany, Denmark, Ireland, United Kingdom, Greece, Portugal and Spain. The significance of this is that Apple is likely to have to pay a fee to use the iWatch name for their product, or risk being sued if they decide to launch the product without honouring the trademark. According to further sources, a company called OMG Electronics applied for an iWatch trademark in the US, who attempted to crowd fund their iWatch product on Indiegogo last year, but only managed to raise a fraction of what it was asking for. It’s not the first time Apple has had one of their product names targeted in an attempt to force license fees. A lot of small companies make their main income from license payments for either patents they own or trademarks they have registered. Of course, this only applies if Apple do decide to create an iWatch, or even choose to use that name. Apple will have obviously done their homework around the name and the relevant trademarks, and although it wouldn’t be the first time they have released a product whose name infringed on already registered trademarks, Apple always seem to prevail – after all, they have the money to.